What Ranks do you typically find better out of these? Welcome to the XYZ dorm, classified around uniting monsters via the overlay network to form more powerful ones. Ill be your instructor upon this course, mind the previous post. Regardless, XYZs are of a fast and furious nature, so how's about we show the other dorms what we're made of? Those of you interested in joining this dorm post your name below, we'll set you up for testing. Hey, to get things started, we're working on the testing process. But in the meantime what do you play on? (Ygopro, dn, irl, etc) also what deck are you looking to main? I play on PC Devpro until I get a new cellphone and Dueling Network used to play gadgets for a very long time (And maybe they'll come back, now thinking how improving it). Hello There, I would like to request testing. Hi sorry for the reply being late. What do you play oin, and which deck do you intend to main? Nice, I used to main those. Are you by chance able to duel on dueling network? Ivent a PC to use devpro on sadly. Anywho....when is the test going to be? I wish to join the xyz dorm I am a rouge xyz creationist. My brothers who play use fusions and synchros so I specialize in xyz due to them each on their own summoning method. 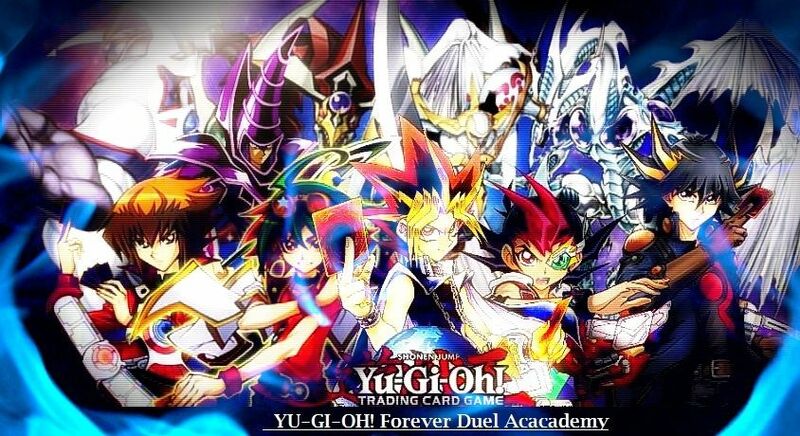 I play on ygopro with the ID BattleScarredGamer and DarkFlareGamer as well. I also use DN with DarkFlareGamer which I recently downloaded today since my laptop doesn't let me run ygopro on it due to it being a Chromebook. I would like to test on Sunday I'll post here when I'll be able to get online as my brothers hog the computer mainly when they wake up. Also questions for the test what are the rules and is it a bo3?